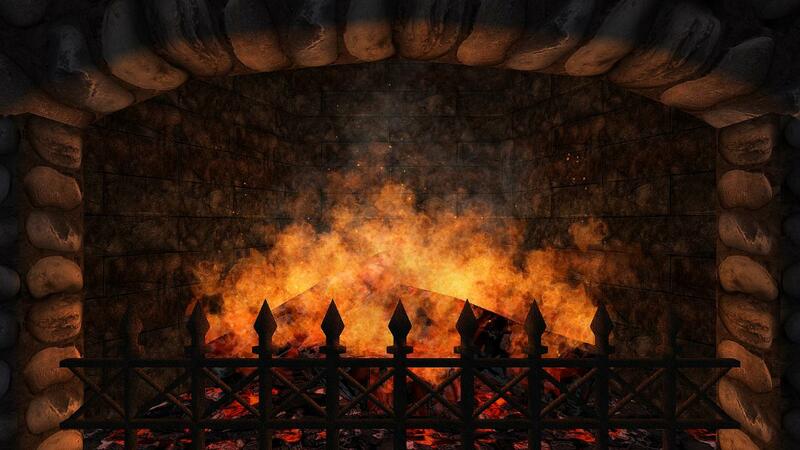 Adjust settings of virtual fire place with crackling sound to get the same soothing ambience, as real fireplace. 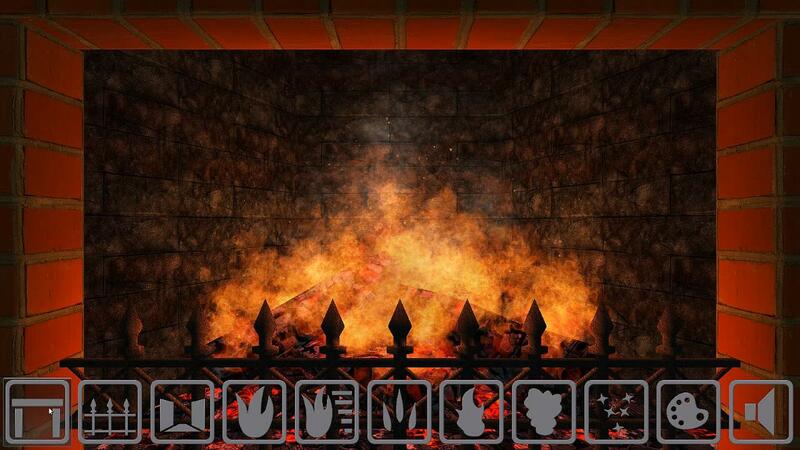 Download from Google Play one of the most realistic Android fireplaces for smartphones. You can have the soothing ambience of burning wood, wherever and whenever you want. There are many options available for your customization. It isn't a simple HD video loop! Just connect your Android phone or Android tablet to TV to decorate your living room with wood burning fireplace app. Great for anyone who celebrates Christmas and who want to add beauty, ambiance and romance without the burden of the real fireplace.